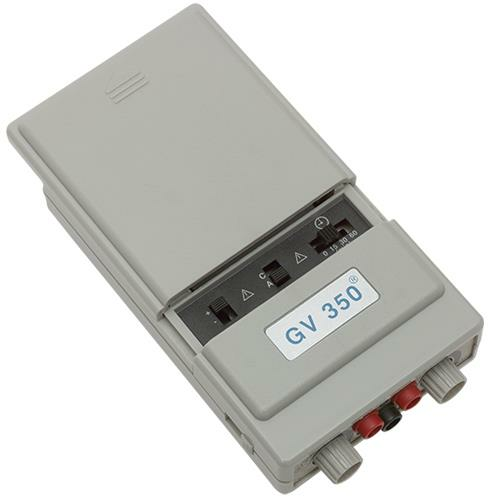 BioMedical GV 350 High-Volt Pulsed Stimulator is a two channel device that delivers full powered twin peak stimulation. 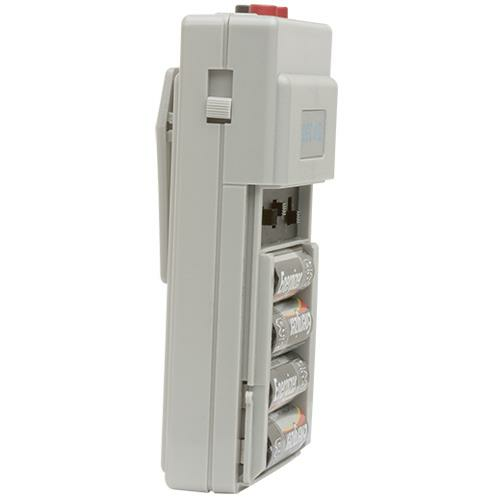 It has alternating or continuous stimulation, a timer for desired treatment periods and fully adjusted pulse rate. 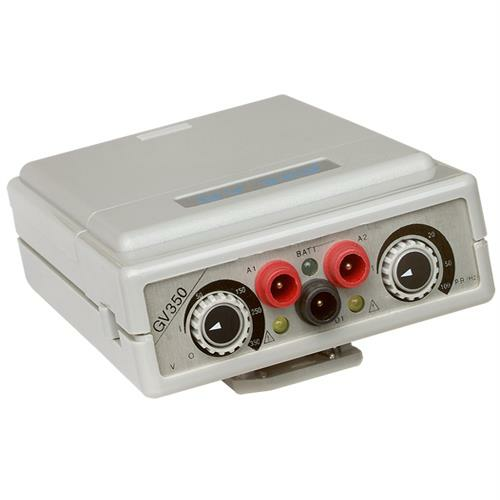 High Voltage Pulsed Galvanic (HVPG) devices should only be used under medical supervision for adjunctive therapy in the treatment of medical diseases and conditions. 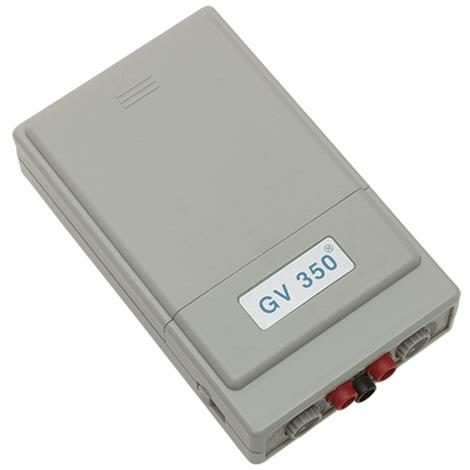 - Cardiac Pacemakers: HVPG should not be used on patients with demand-type cardiac pacemakers. - Cancer Patients: Do not use HVPG on cancer patients. - Heart Patients: Adequate precautionary measures should be taken prior to using HVPG on patients suspected of having heart disease. - Transthoracic Stimulation: Use caution in transthoracic application of HVPG as introduction of electrical current may cause arrhythmias. Timer 15, 30, 60 min.